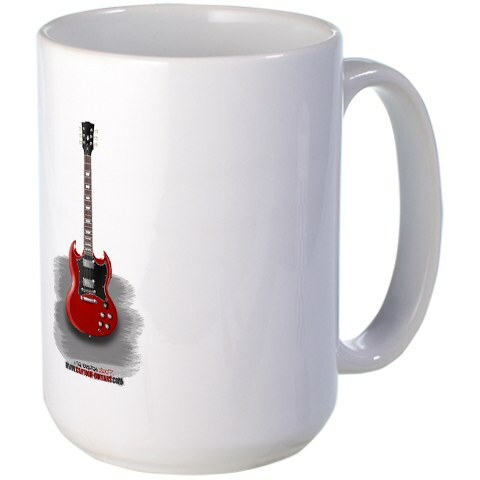 Here you can find a lot of special gifts and stuff with my guitar illustrations from this website. 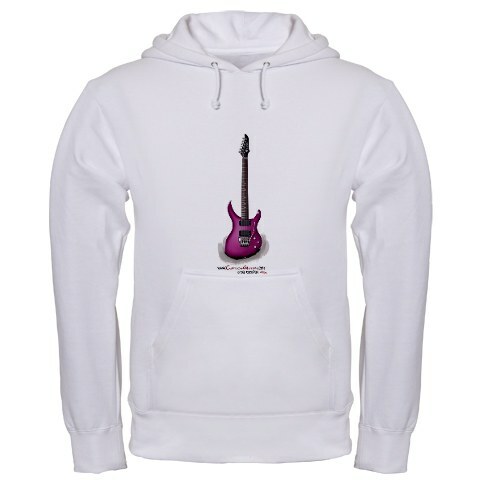 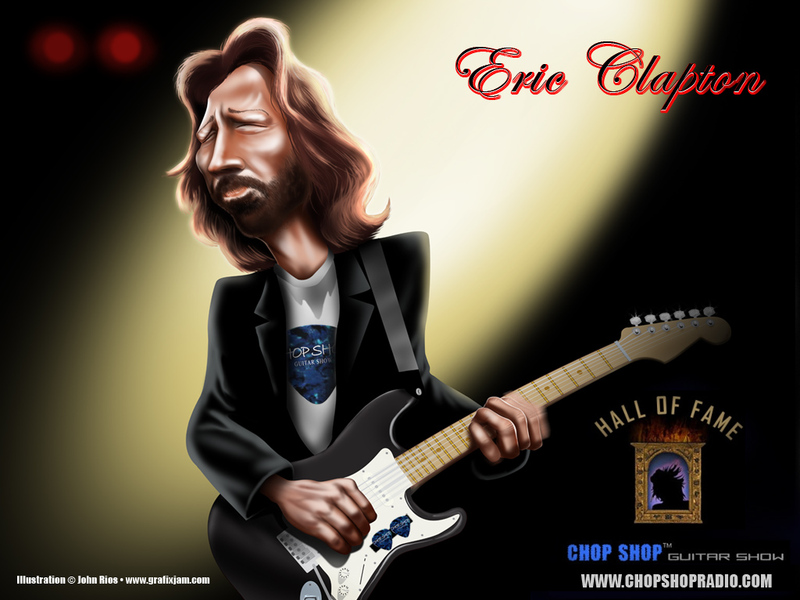 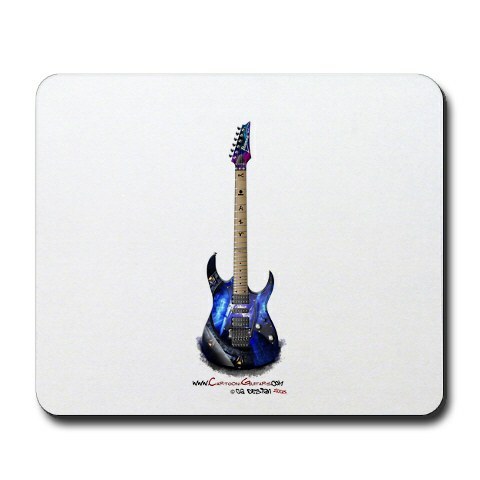 If you find yourself a nice guitar here in my gallery, and want to buy a t-shirt with that same guitar for example then all you need to do is to go to my Cartoon Guitars Cafepress Online Webshop. 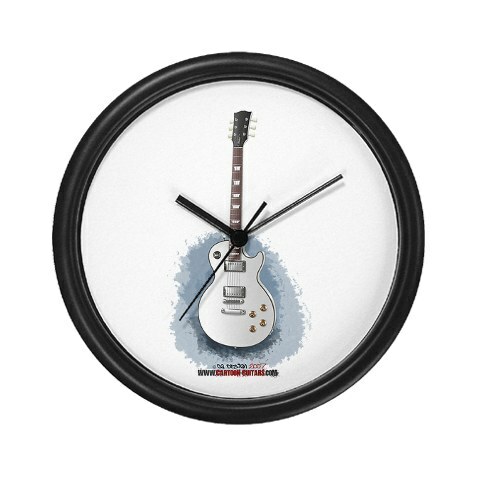 There you can browse all my stuff like t-shirts, mugs, pillows, posters, calendars, stickers, pictures and many more cool gifts to buy. 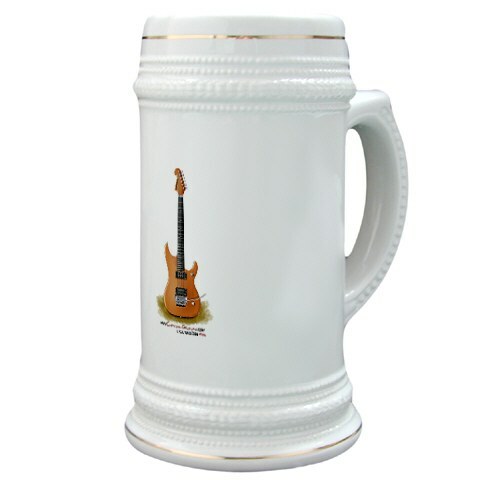 Here are some examples of what you can find there. 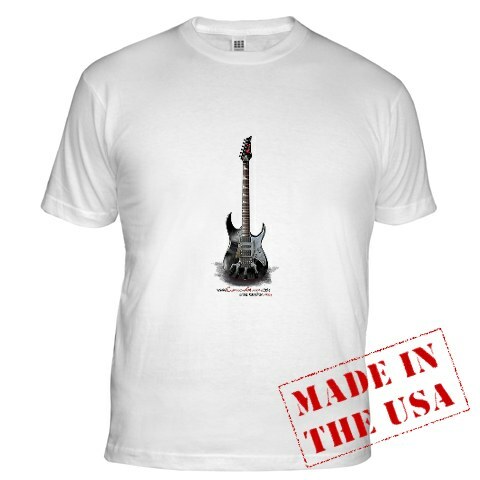 Payment methods available with MasterCard, VISA, Amex or PayPal account.